INCLUDED: 3 batteries, 1 battery charger, and a 64GB 90mb/s SD card for 4K recording. 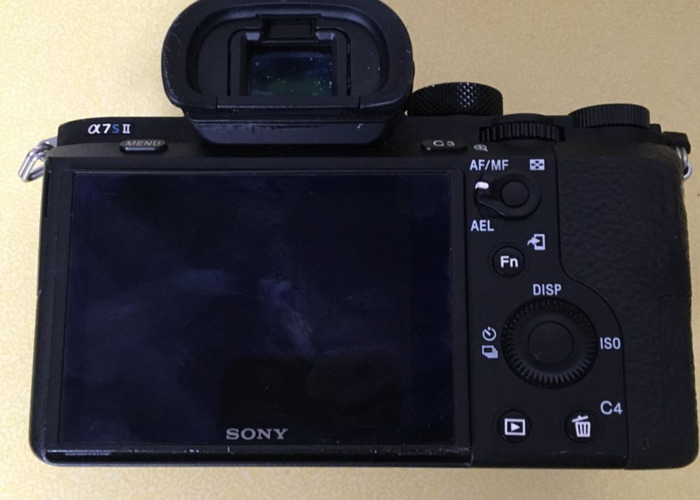 This camera is in perfect condition. 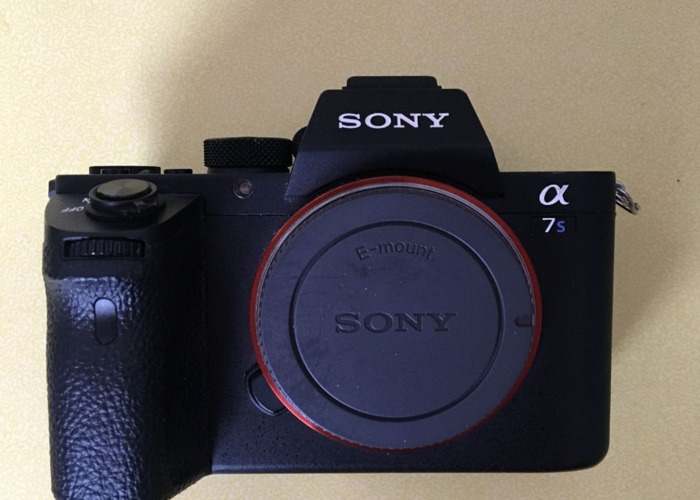 If you need an Sony to Canon EF adapter, please check my other listing. I rent out both the camera and adapter for a small additional price.